Looks like RZA is planning an all out attack. Yesterday, we learned that the multi talented personality will be executive producing a TV series based on Marc Olden’s “Black Samurai” series with Common playing the lead. 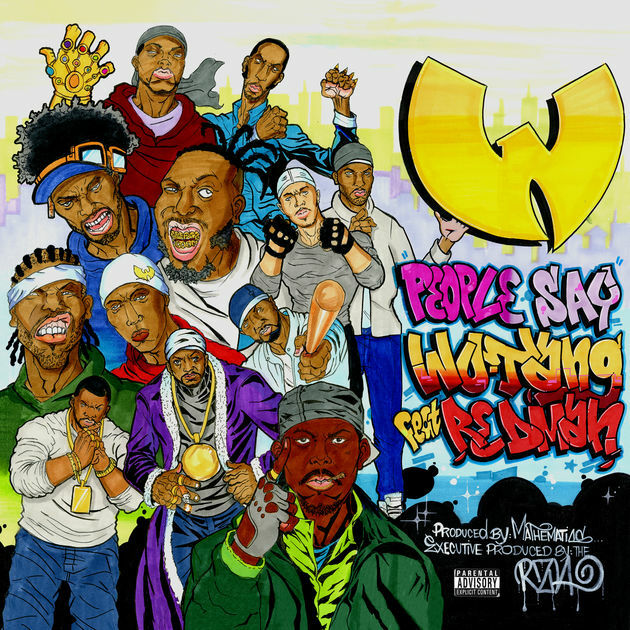 Today, his group Wu-Tang Clan drop a surprise new single called ‘People Say’ out of no where, featuring the legendary group’s unofficial member Redman lending a guest verse. The track is produced by their go-to guy Mathematics while RZA himself serves as the executive producer. It sounds like a heater. Are Meek Mill & Drake About To Drop A Song Together ? The song is now out in select international markets on Apple Music. It will be out globally everywhere later tonight. Wu-Tang hasn’t released a public album since 2014’s A Better Tomorrow which did not fare well on the charts. Since then, the group released a limited to one copy only set called Once Upon a Time in Shaolin… which was auctioned to the highest bidder. Pharmaceutical giant Martin Shkreli was the winner of the bid for $2 million. It isn’t confirmed if this song is a one off release or part of an upcoming project.